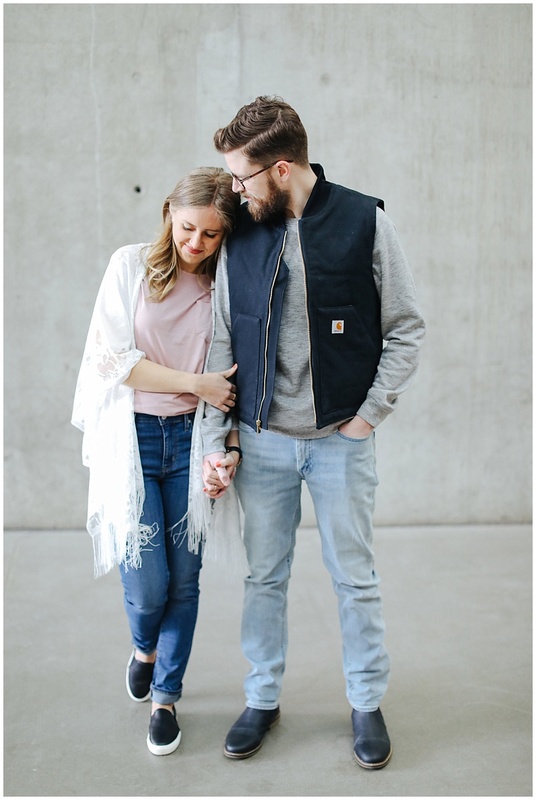 I had the pleasure of photographing Chad & Lindsay a few weeks ago to showcase spring clothing pieces from Mark's for Lindsay's blog. You can check her blog and post here! 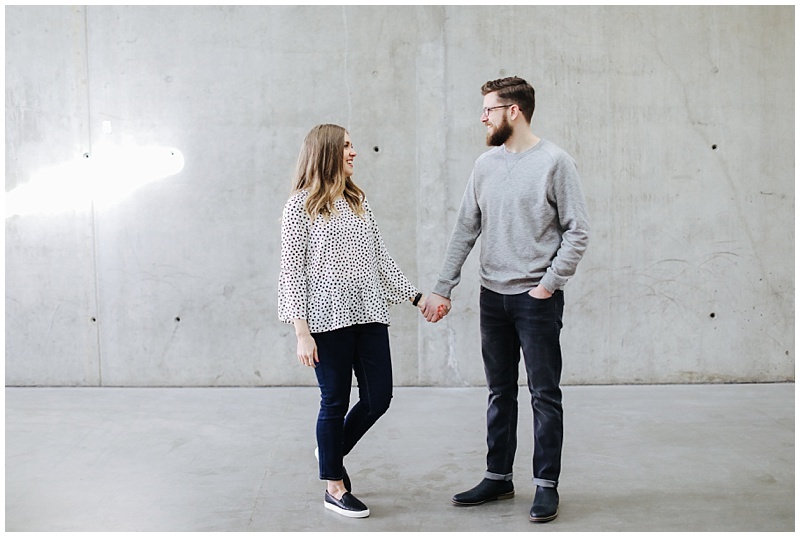 I love collaborating with other Calgary creatives, so this was a super fun session to do for Chad and Lindsay. 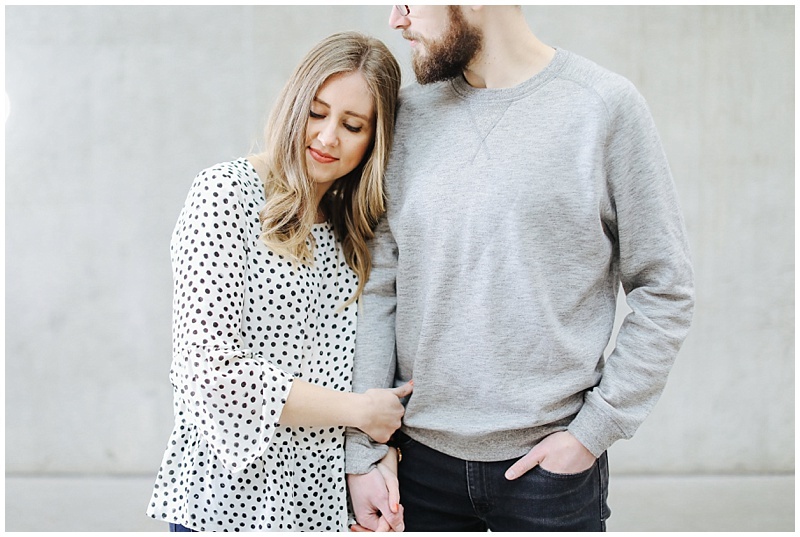 If you or someone you know is looking to collaborate with a photographer in Calgary, I would love to hear from you and chat about how we can work together!